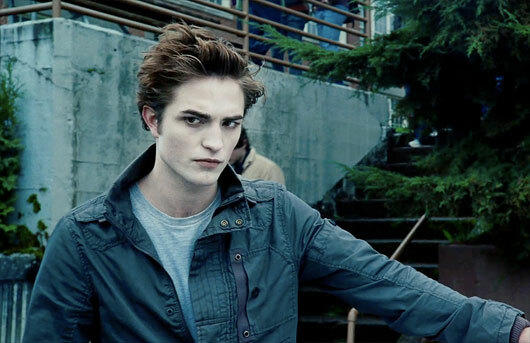 imagens Edward in Twilight. imagens Edward in Twilight. Wallpaper and background images in the 爱德华·卡伦 club tagged: edward cullen. This 爱德华·卡伦 photo contains 温室, 室内花园, and 上海音乐学院.